Looking for an incredible golf holiday? 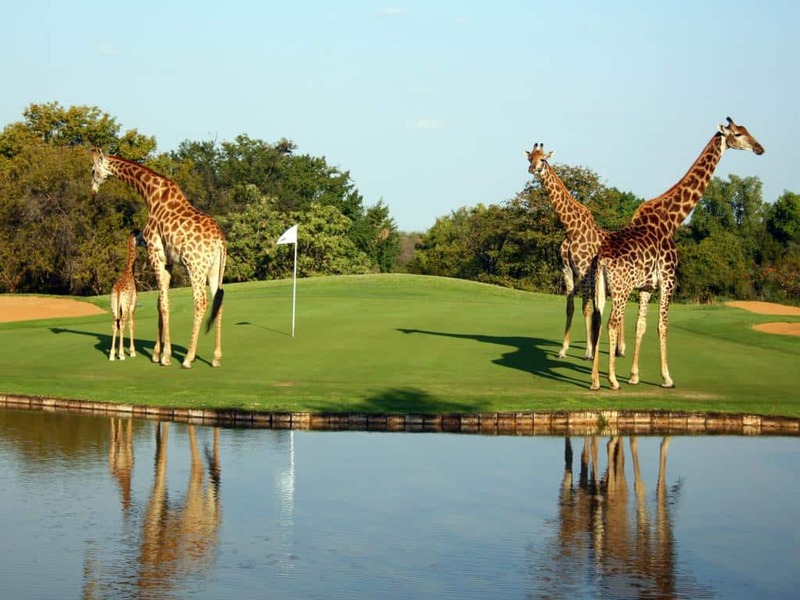 A golf vacation in South Africa is becoming more and more popular for a golf holiday because South Africa’s sunny climate offers a delightful escape from the winter on the Northern Hemisphere and this is the ideal time for a golf vacation in South Africa. 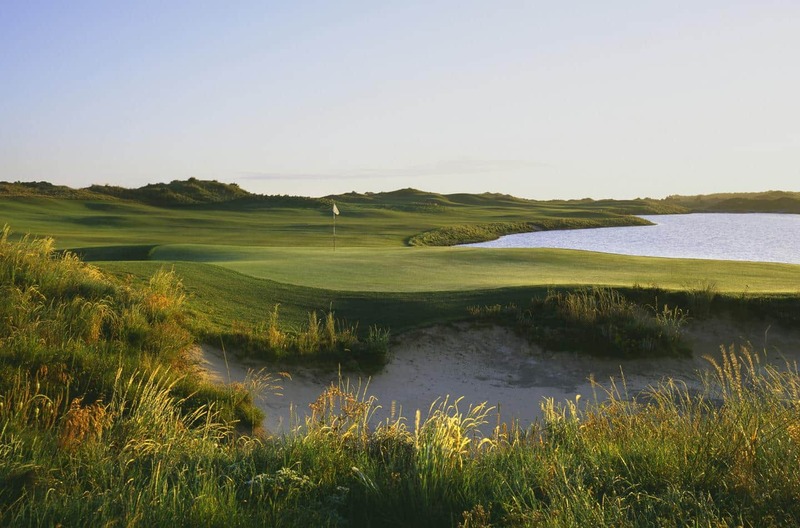 Each of the golf destination is selected by SOPHISTICATED GOLF TOURS and all boast top quality golf courses that will test the ability of all levels of golfers. A golf tour will make it both, challenging and fun no matter what handicap you have. Our dedicated team checks the condition of courses throughout the year, the different accommodations and leisure places. Only due to that we can offer excellent advice where you stay and play for your requested golf tour in South Africa. 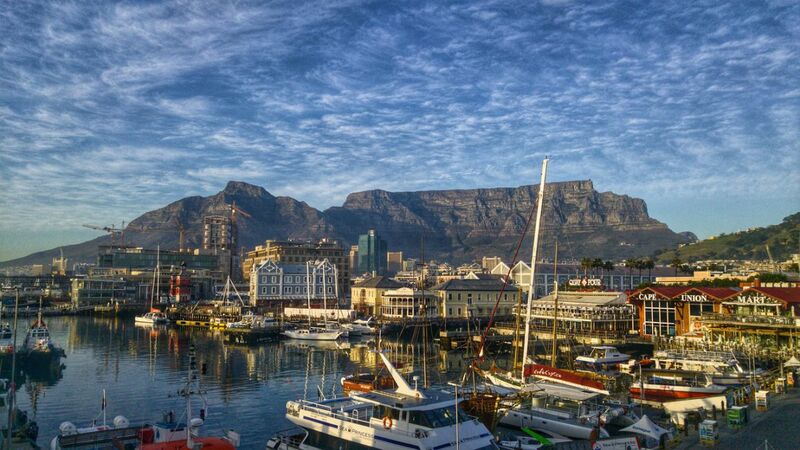 Cape Town is one of the most beautiful cities in the world and the most popular destination for golf holidays in South Africa. 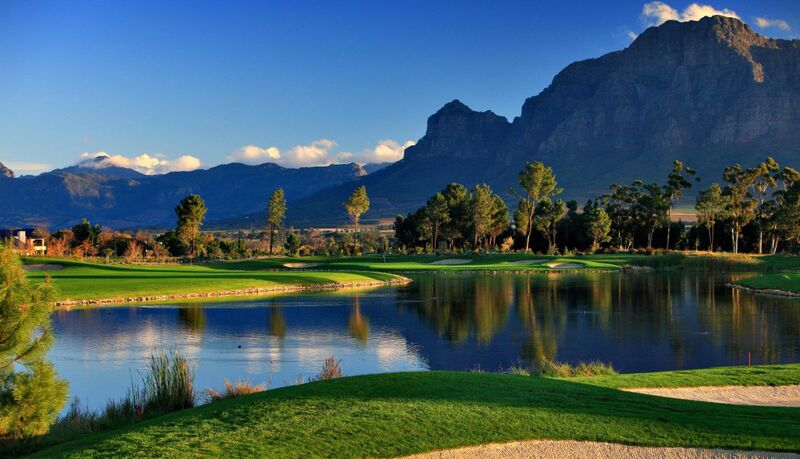 Pearl Valley Golf Course and Arabella Estate are only 2 places under numerous numbers. 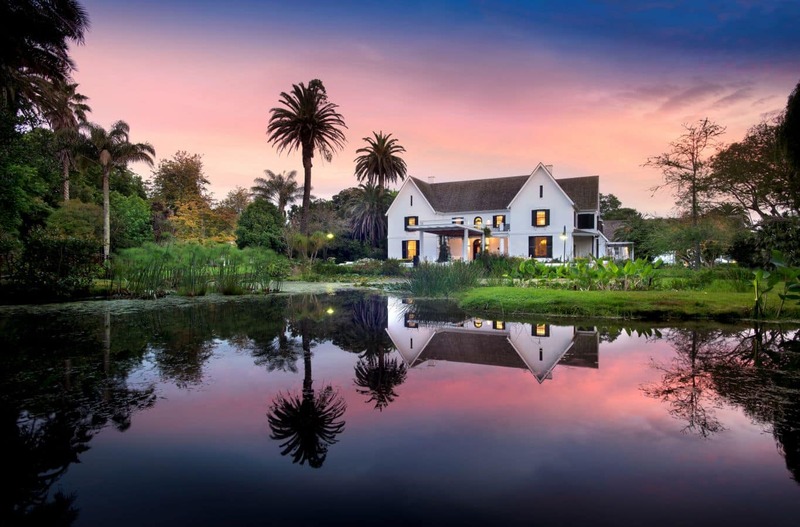 The Garden Route is golfer’ paradise, with its array of superb resort golf courses like Fancourt, Simola, Pinnacle Point, Oubaai, Pezula and George Golf Club. The Garden Route rates as the mecca for golfers visiting along South Africa’s shores. Our Golf Tour packages often offer the option to combine golf in South Africa with Big Five Game Viewing in various wildlife reserves around the country. And especially Sun City and Kruger Park in Mpumalanga Province are predestined for golf and safari. 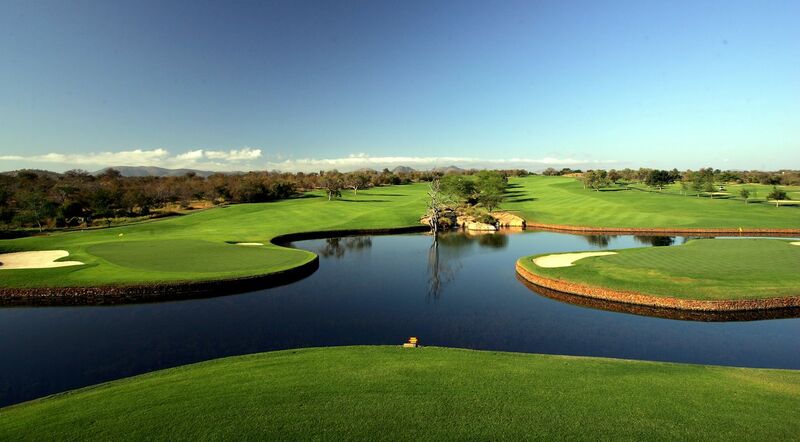 Located in Sun City, one of South Africa’s favourite getaway destinations, and just over the hill from the Gary Player Golf Course, is another titan of the South African courses – the Lost City Golf Course. Leopard Creek Country Club – the wild thing and #1 course in South Africa – is in-tune with nature. Set on the edge of the Kruger National Park it’s a cocktail of golf and safari.We specialise in custom made golf tours for both individuals and groups. Whether you want a self drive golf holiday or a guided golf tour, we can offer an itinerary to suit your preferences. Enquire us now to quote on your South Africa golf vacation.